Wessex supply all the equipment needed to start a professional framing workshop with excellent customer support from our experienced staff. 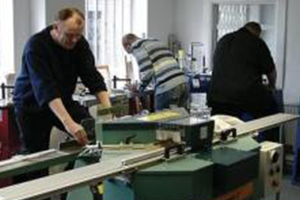 With any machinery bought from Wessex Pictures you get free basic training but for furthering your knowledge training courses are available at our fully equipped National Training Centre facility in Leatherhead. Follow up advice is always at hand with any problems you might encounter to get you back up and running as soon as possible. 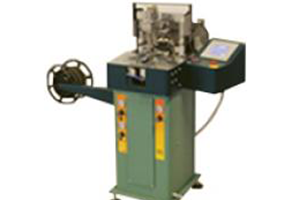 The five main areas of machinery are frame mitring, frame joining, mountcutting, board cutting and drymounting/laminating. In this section you will find a range of machines for each of the above jobs with full descriptions of each machine so that you can make an informed decision on your purchases. 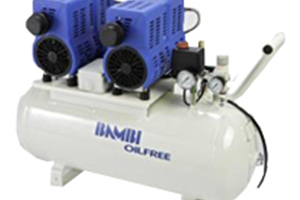 As well as the main machinery we have a wide range of related products such as shrinkwrap machines (for packing), compressors (to run some of the machines), dust extractors and hand tools essential for the modern workshop. Dan-list has been making the Morsø mitiring machine for over 100 years. A range of products for maintenance or adding to your machine. 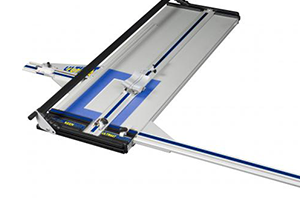 A range of saws and underpinners, perfect for the busy framer. 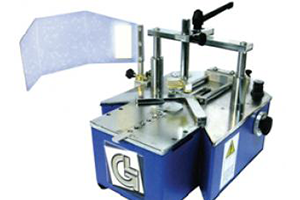 British manufacturer of a range of mountcutters and multi-material cutters. 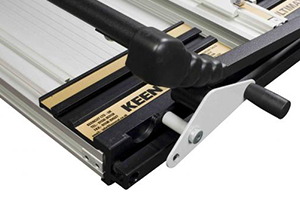 Wheel replacements and a wide variety of keencut blades. 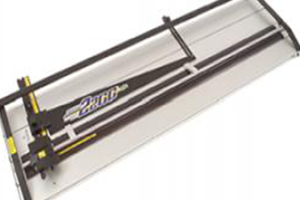 A wide range of framing equipment, which has been produced since 1976. 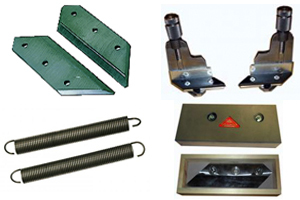 A range of Cassese parts available for your Cassese equipment. 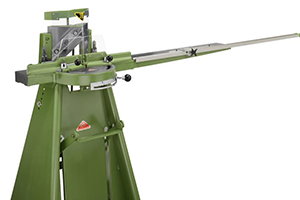 A range of multi-material cutters, designed with the proffesional framer in mind. 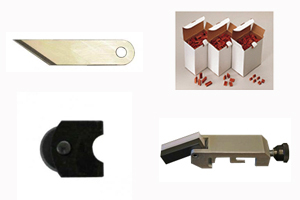 A selection of replacement parts for your fletcher products. 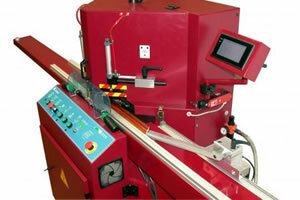 A range of automatic and manual machinery, perfect for the professional framer. 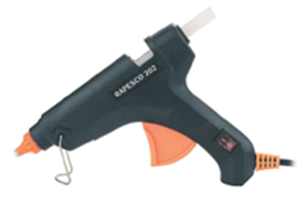 We offer a Tacwise glue gun and cartridges, which produces a strong permanent bond. 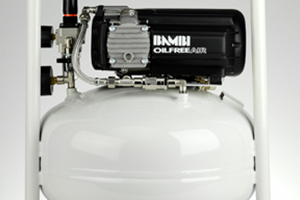 We supply a range of low noise Bambi compressors, along with air hoses and relevant fittings. 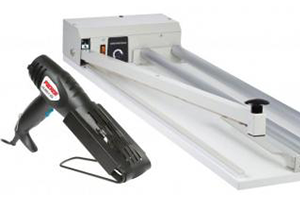 These are perfect to keep your workshop clean, when using fine dust producing machinery. 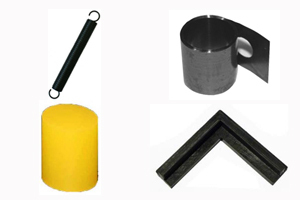 A range of workshop tools for all of your framing requirements.